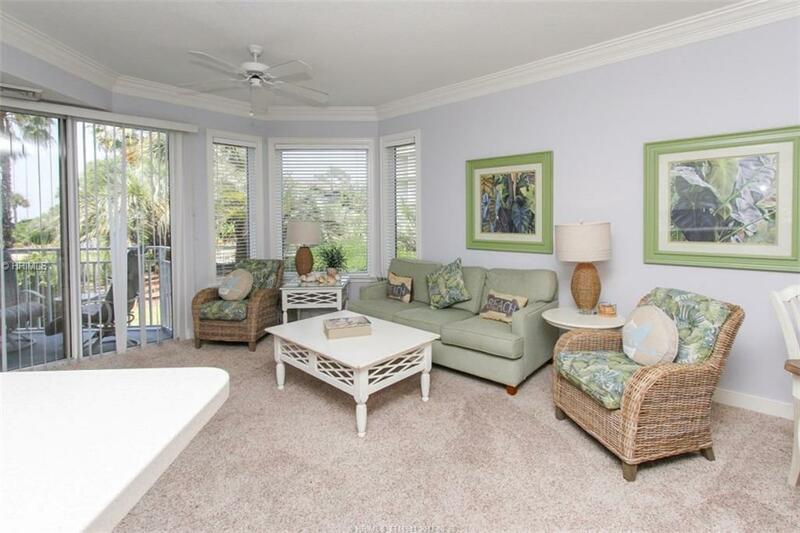 Pristine 2 Bedroom 2 Bathroom villa at The SeaCrest Oceanfront villas on Forest Beach. 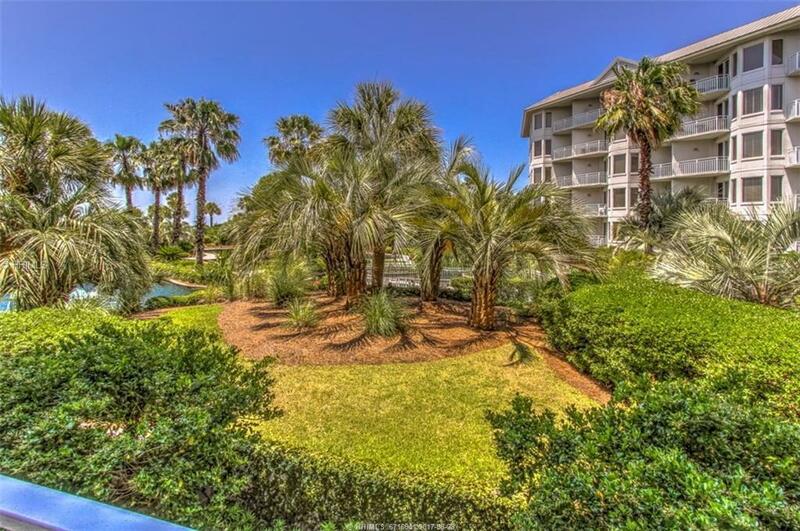 Pool to ocean views with net rental income of 30k + with zero cleaning or management fees. 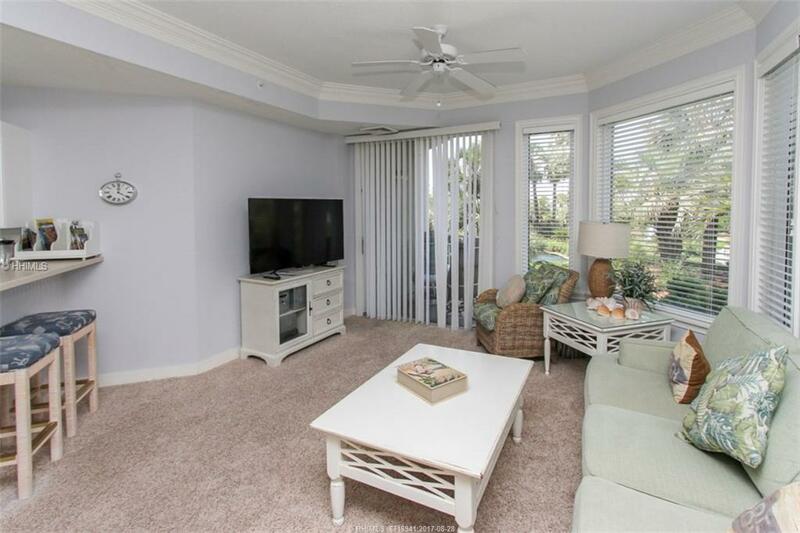 Located oceanfront and directly across from 50+ shops and restaurants at Coligny. 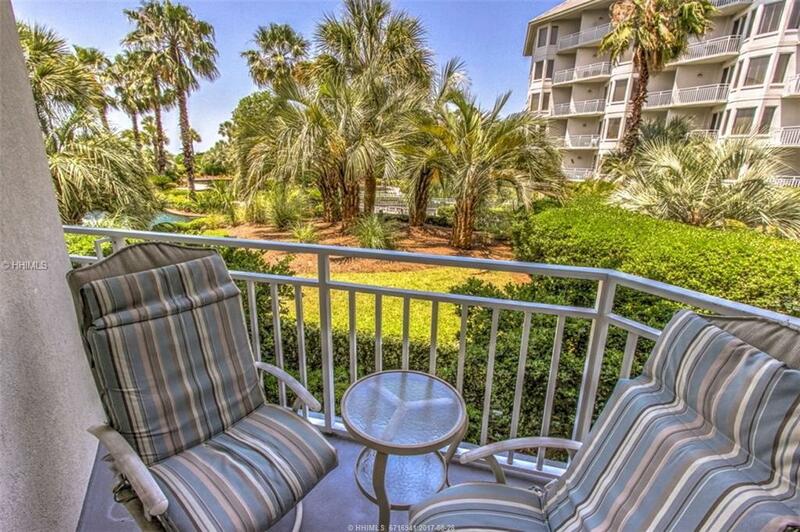 Park your car and enjoy Coligny Beach where everything is at your fingertips. Motivated seller!